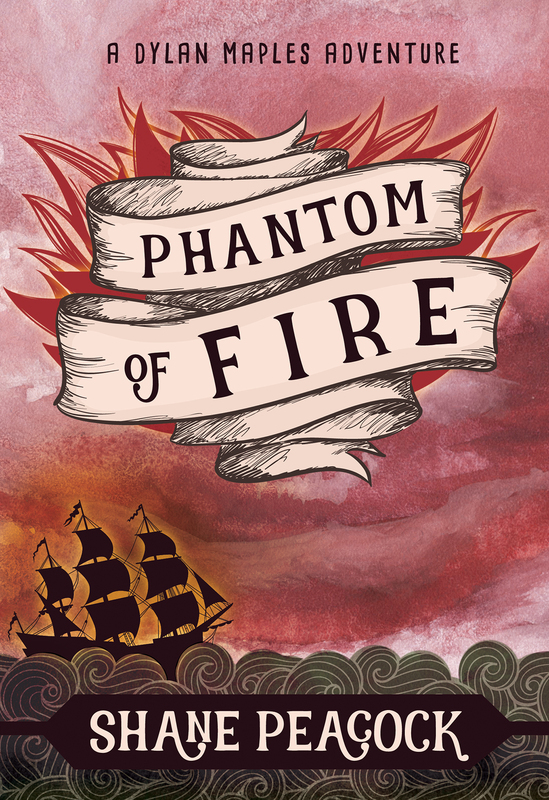 Shane Peacock, author of Phantom of Fire, will be signing in the Nimbus Publishing booth #530 on Thursday at 1:00 PM. The long-awaited new book in the award-winning Dylan Maples Adventure series finds 15-year-old Dylan on the hunt for New Brunswick’s Phantom Ship. The author will sign galleys.